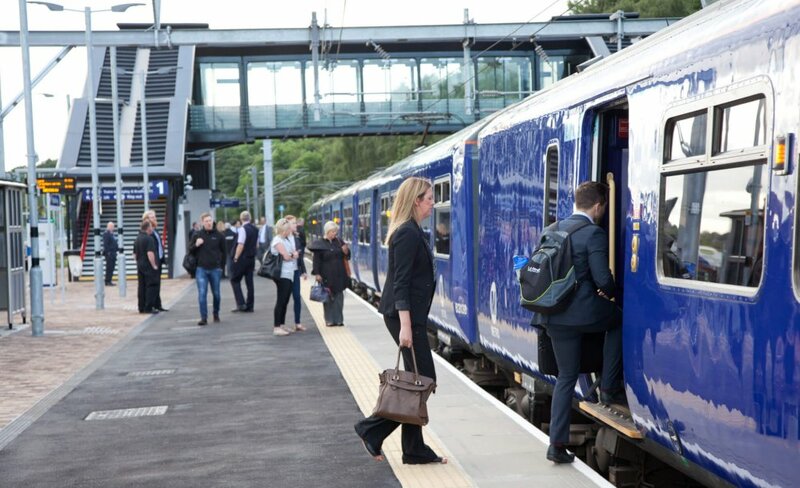 Delivered as part of the Rail Growth Package, along with nearby Apperley Bridge station, and supported by private sector investment; Kirkstall Forge station has seen a 150% increase in passenger numbers since it opened in June 2016. "Kirkstall Forge railway station connects the site to Leeds City Station in just six minutes, as well as providing services to Bradford and onwards to Manchester and the Yorkshire Dales. It has opened up new transport opportunities for the local community, as well as the 10,000 residents, visitors and workers who will live, work and visit the site as it evolves over the next decade. With up to 1,000 staff moving into Number One Kirkstall Forge the 150% increase in passenger numbers will undoubtedly rise again and we look forward to seeing more services announced in the coming year." "This is a tremendous success story that reflects the benefits of innovative partnership working aimed at delivering the greatest benefits for people who live, work and do business in Leeds. Kirkstall Forge is a hugely exciting regeneration project and excellent transport links like this are key to making it work." Delivered in partnership with West Yorkshire Combined Authority, Leeds City Council, Network Rail and the DfT, the longstanding support of local MP, Rachel Reeves, has helped the scheme come to fruition. Rachel Reeves MP said: “Kirkstall Forge is certainly boosting the local economy with hundreds of people now working on site. The train station is being well used and I am delighted that there are now going to be some additional trains at peak times. This follows lobbying by myself as well as Leeds City Council and West Yorkshire Passenger Transport Authority. The station has provided a catalyst for extensive economic benefits, connecting people to jobs and attracting businesses to this well connected location. CEG is leading the £400million Kirkstall Forge development. Zenith, CEG and Butlers bar/restaurant are the first occupiers in Number One Kirkstall Forge and it is now 70% let, with only 32,700 sq ft available. 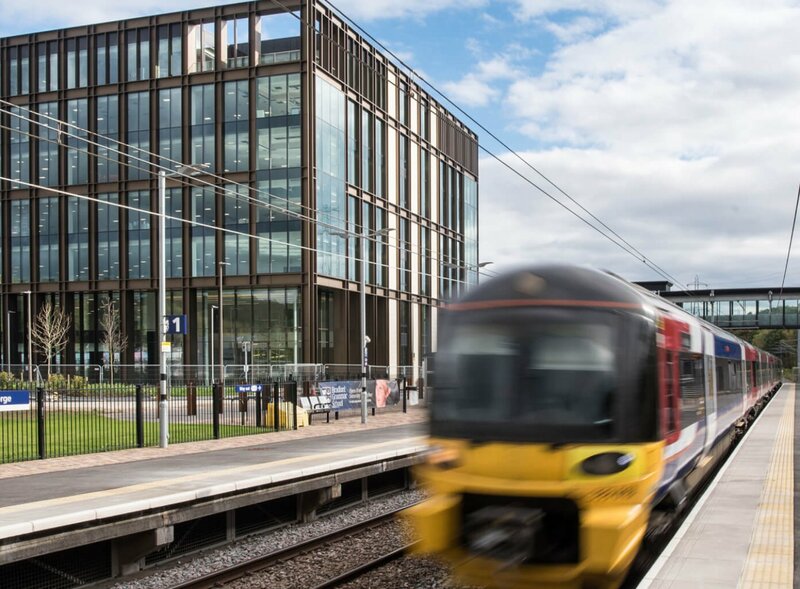 The Kirkstall Forge development has a strong emphasis on sustainability and for employees who use public transport to arrive at work, cycle and scooter hire as well as shower facilities are also available at the building. The official opening of the Kirkstall Forge station was held on Monday 28th June with representatives from Leeds City Council, the Department for Transport, the Leeds Enterprise Partnership and other local businesses in attendance.